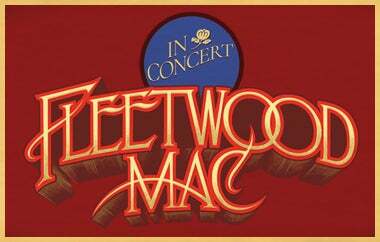 Due to a band member illness, the Fleetwood Mac show scheduled for tonight, April 5th in Philadelphia will be rescheduled. The band apologizes for the inconvenience to their fans. Ticketholders should retain their ticket for the new date, alternately refunds are available at point of purchase. Please note that rescheduled Fleetwood Mac show dates will be announced shortly pending forthcoming sports Playoff schedules in both Boston and Philadelphia. Updates will be provided as soon as possible.